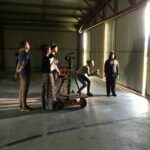 A significant, anonymous gift donation to Northern Rivers based screen industry organisation, Northern Rivers Screenworks will allow it to fund twice the number of locally produced short films during the second year of its Createability project. 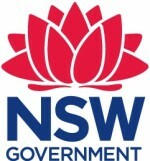 In February this year, Screenworks announced that it had secured funding from the State Government to set up a new initiative called Createability. It was the first time in Screenworks’ 15 year history that it had received funding to invest directly into local screen production, which in turn has provided economic benefits and the creation of screen industry jobs in the Northern Rivers region. In just the first 6 months alone, the project has been attracting a lot of positive interest, as well as the attention of a local philanthropist who recently got in touch with Screenworks General Manager, Ken Crouch to compliment the organisation on the project. “For a not-for-profit organisation, it is always a good day in the office when you receive a phone call saying thank you for the work you are doing. But it was a special day indeed when we received a call offering a donation to help grow a project that we are so passionate about” said Mr Crouch. As a result of the goodwill of the donor, who has asked to remain anonymous, Screenworks is now planning to double the number of short films to be produced for the second year of the program. “Because of this incredibly generous donation and the State Government’s commitment to the project, Screenworks will now be able to deliver 6 short films next year, as well as producing an educational film about captioning or audio description” explained Mr Crouch. 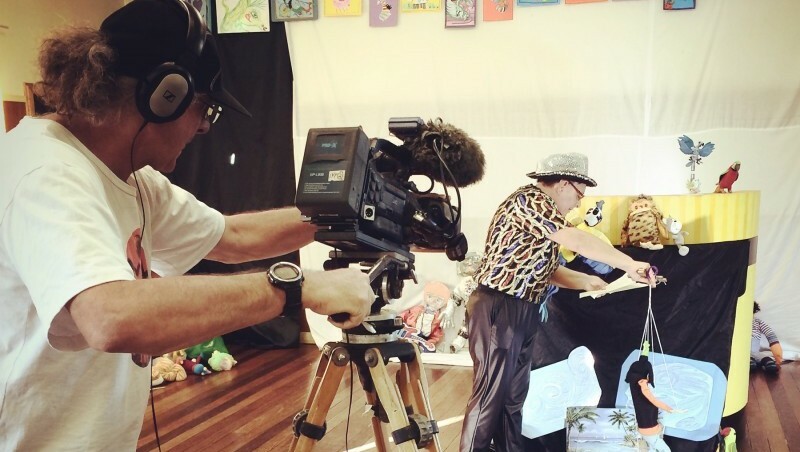 Each of the 3-minute short documentary films being produced for the Createability project profile the work and life of an artist with disability living and creating in the Northern Rivers region. Each production team selected to produce a Createability short film is allocated a budget of $4,000 to produce its short film. 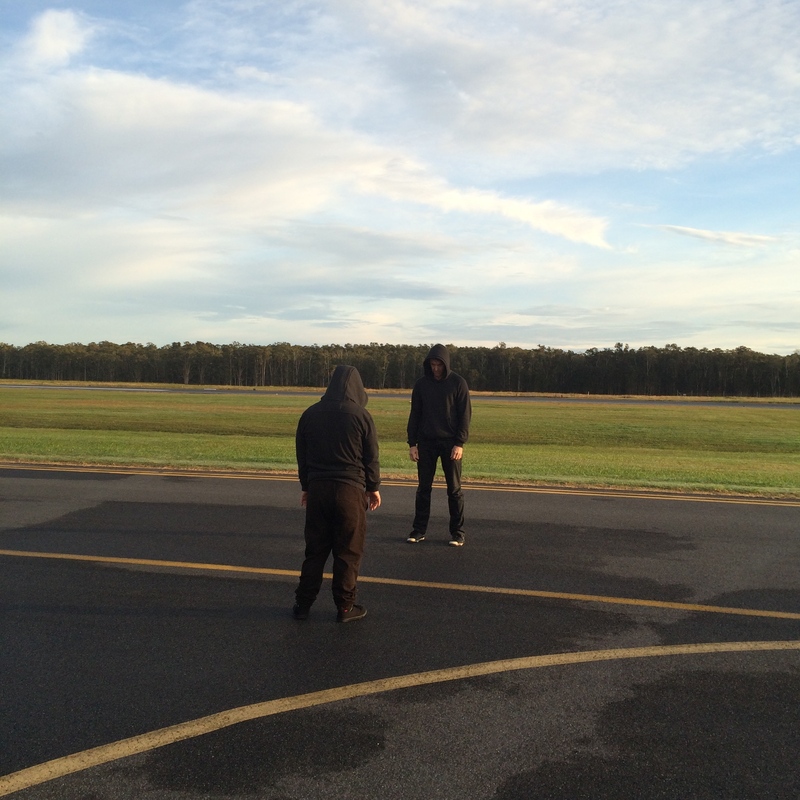 This year’s Createability filmmaking teams have completed filming for each of their short films and are in the final stages of post-production. The films will be launched in the coming months. 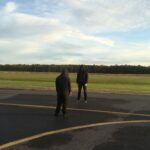 Bangalow-based electronic musician Lydian Dunbar was selected to collaborate with Jonatan and Sebastian Lundmark from Rest Your Eyes Productions in Byron Bay. Bangalow filmmakers Poppy Walker and Sophie Hexter are excited to be filming contemporary dancer Kayah Guenther. 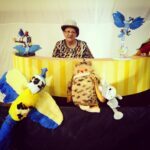 Peta Lipski, an accomplished artist and puppeteer from Ballina, has been working with Byron Bay based filmmaker Andy Bambach. Createability is providing local artists with disability the opportunity to challenge community attitudes and misconceptions that form barriers to social inclusion, and also provides money and an opportunity for local professional screen workers to produce short films in our region. Screenworks will call for expressions of interest for the second year of the Createability project in February 2016. More information about this year’s films are available from Screenworks’ CREATEABILITY website – www.screenworks.com.au/event/createability. Screenworks’ new initiative, CREATEABILITY, is being supported by Screen NSW and the NSW Department of Family and Community Services.